According to the 2016 census, 49% of Australian are first- or second-generation migrants, yet only 10% of professional artists are from non-English speaking backgrounds. The arts industry is the sector of society that helps Australians to reflect, imagine and define ourselves. Yet the data shows that the creative sector is losing a huge opportunity to become more relevant to real audiences through programming, casting, staffing and marketing that is skewed to cater to only one section of the population. 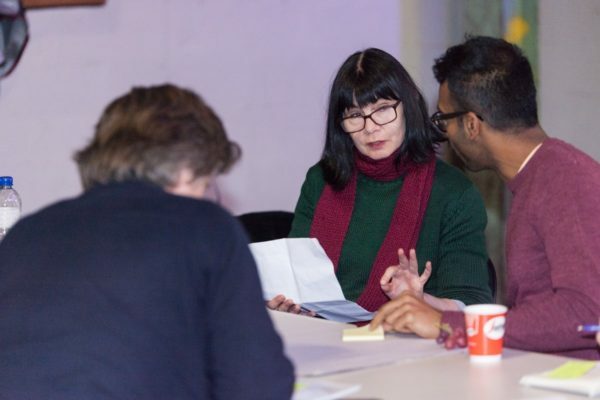 Diversity Arts Australia offers a range of diversity and inclusion services, tailored to the specific needs of arts organisations and led by highly experienced trainers. Identify needs – DARTS uses evidence-based tools to assist organisations in determining their strengths and potential areas of improvement. Tools range from an online Self-Assessment Checklist to a full-scale organisational diversity audit. Design a Diversity Action Plan – DARTS supports organisations to design Diversity Action Plans tailored to their specific needs. 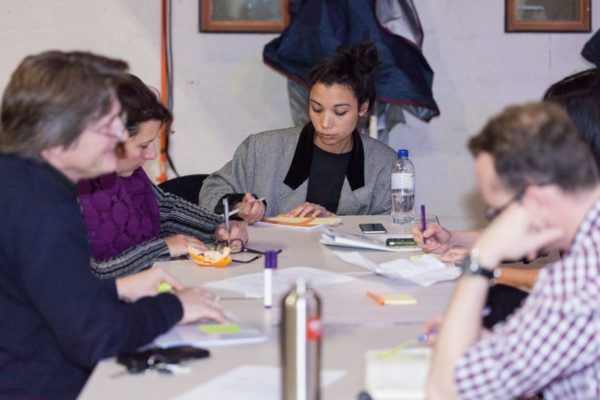 Tailored Training – DARTS works with organisations to develop tailored training to fit specific identified needs, such as addressing unconscious bias, implementing diversity targets or marketing to diverse communities. Comprehensive Capacity Building Program – DARTS offers comprehensive one- and two-year capacity building programs that enable organisations to address diversity and inclusion at the individual, institutional and structural levels. Resources and Networks – DARTS’ extensive range of free resources, tools and training materials are available on our website. Our resources include our podcast The Colour Cycle, a wide range of videos, reports, interviews and links to other useful resources. DARTS recognises that diversity goes beyond ethnicity, language and race. It includes First Nations communities as well as a spectrum of genders, sexualities, ages, physical abilities, education, religions and geographic locations. We regularly collaborate with individuals and communities from all these groups and can work with your organisation to design an inclusion and diversity program to address their specific needs alongside culturally and linguistically diverse (CaLD) communities. For more on our conceptual framework, see Guiding Principles and Approaches to Capacity Building. Our workshops and training session are interactive and imaginative, using role plays, digital resources, creative responses, discussion groups and hands-on activities to give participants an engaging, memorable and well-rounded understanding of issues, pitfalls and best practice. Does your organisation need diversity and inclusion services? Have you taken part in DARTS training?